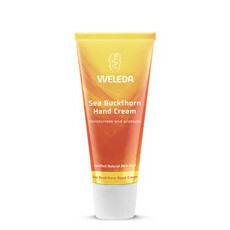 This Almond Sensitive Skin Hand Cream is extremely gentle and nourishing. 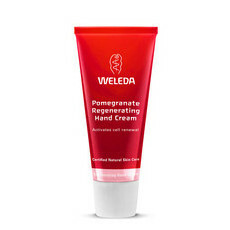 It calms redness and irritation, even in the most sensitive of skins, and moisturises and protects against the elements. Almond Oil is extremely hydrating and helps keep skin supple and protected. It absorbs quickly into the skin and leaves a soft smooth finish. Clinically tested and dermatologist approved, this calming cream is gently scented with almond extract. Made in Germany, NATRUE Certified Natural, GMO & Cruelty Free, Vegan, Certified Fair Trade. Gently massage into your hands. It’s good for sensitive skin. It’s a bit too light for me, I wouldn’t use it again unless I had a flare up and needed something light to use.